The Division of Business Services oversees the financial and business matters of the District. In addition, the Division also has responsibility for some of the non-instruction related operations that are essential to the smooth operation of schools. 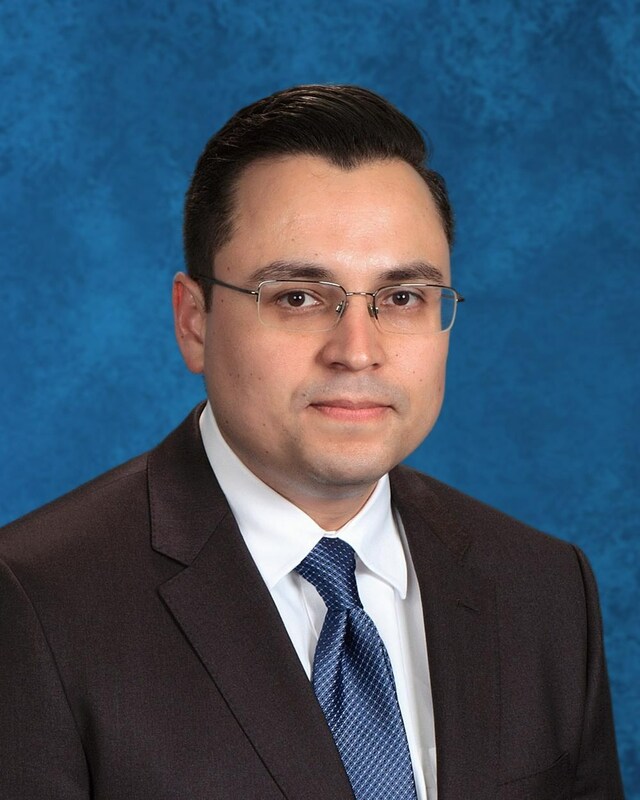 The Division is headed by the Assistant Superintendent of Business Services, Manuel Correa.